Most manufacturers that produce road going bicycles will measure the top tube length of the bicycle to gather a marked frame size. The exception to this is on very small and very large bike frames. Most manufacturers that produce off-road going bicycles will measure the seat tube length of the bicycle frame to gather a marked frame size. Firstly, I argue that the seat tube measurement of frame sizing is a waste of time. 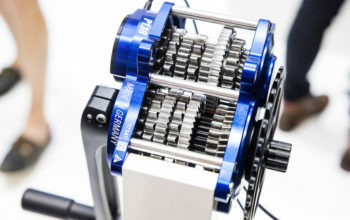 You can change your seatpost height dramatically with the turn of an allen key. There is tonnes of adjustment. The effective top tube length is considerably harder to change, and when you do make any changes with a new stem it affects the handling of the bike! 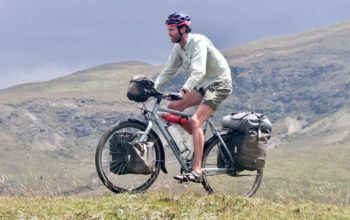 Obviously stand-over height is important to consider, but stand-over is generally not an issue when people purchase the right sized bike for them. 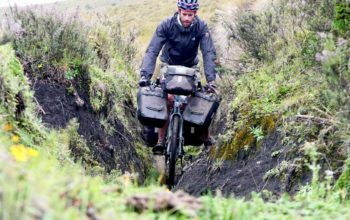 Now, I would argue that a touring bike is more of a road going bicycle than an off-road bicycle. Although this might be the case, Surly touring frames are measured by their seat tube just like off-road bicycles. 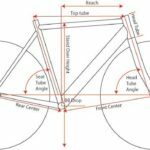 Surly are not the only ones, it seems that there is a mixed bag of frame sizing from all kinds of manufacturers. Why? 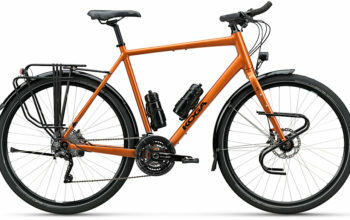 Well, there is some logic behind Surly’s decision and that is to better differentiate between sizes, as the top tube length changes less considerably than the seat tube. 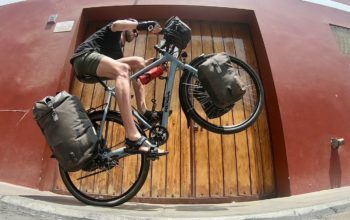 The logic is definitely lost though, as it is often very confusing when comparing smaller sized Surly bikes to other manufacturers. Let me give you an example: a 50cm Surly and a 50cm Salsa have a 3cm difference in their effective top tube length! The 50cm Salsa is, in fact, shorter than the 42cm Surly! 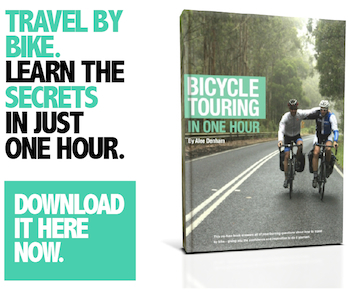 I can almost guarantee that your road frame size will be different to your touring frame size. 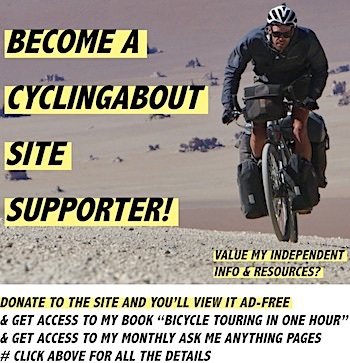 Get sized up at a specialist bicycle shop (get clued up by reading my resource Understanding Bike Fit). Make sure the employee knows about frame sizing. 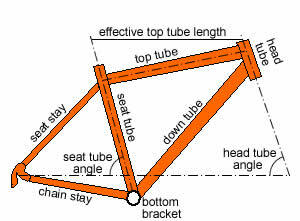 Measure the effective top tube length of every bike you try. Compare the geometry charts between manufacturers to make sure that you’re comparing apples and apples! 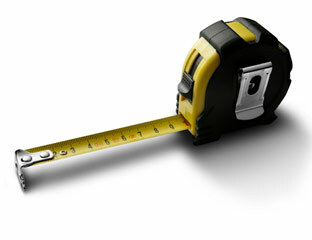 Take a measuring tape along with you to make sure the effective top tube is correct for you.